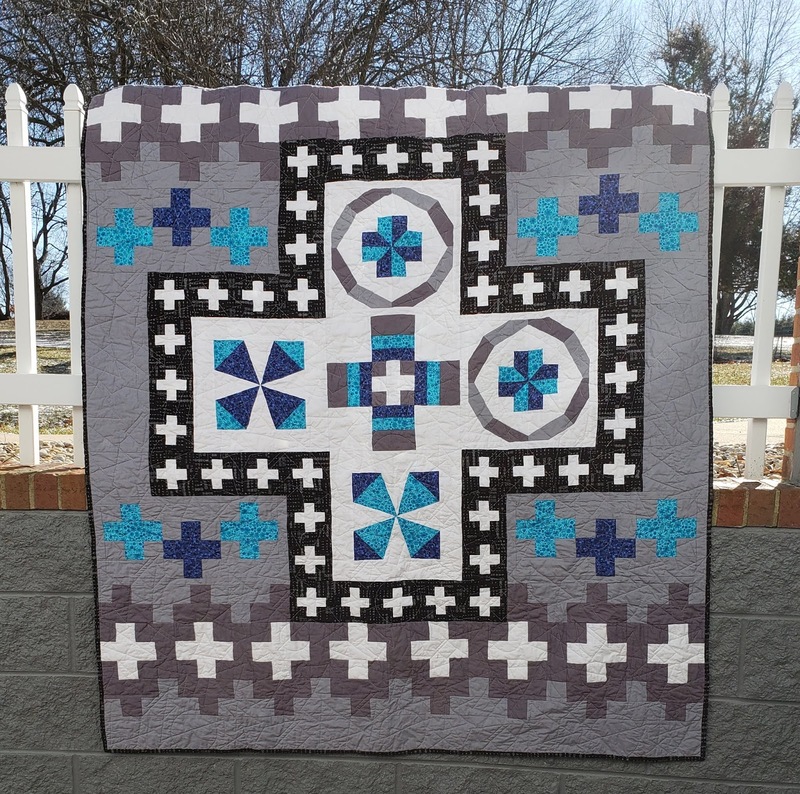 Meadow Mist Designs: Modern Plus Sampler ++ Parade and Prizes! 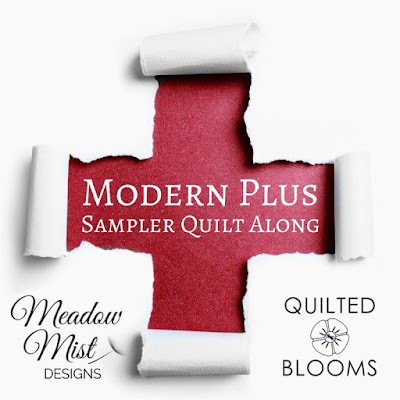 It's so wonderful seeing everyone's version of the Modern Plus Sampler! And, bonus, everyone was a winner thanks to our generous sponsors! 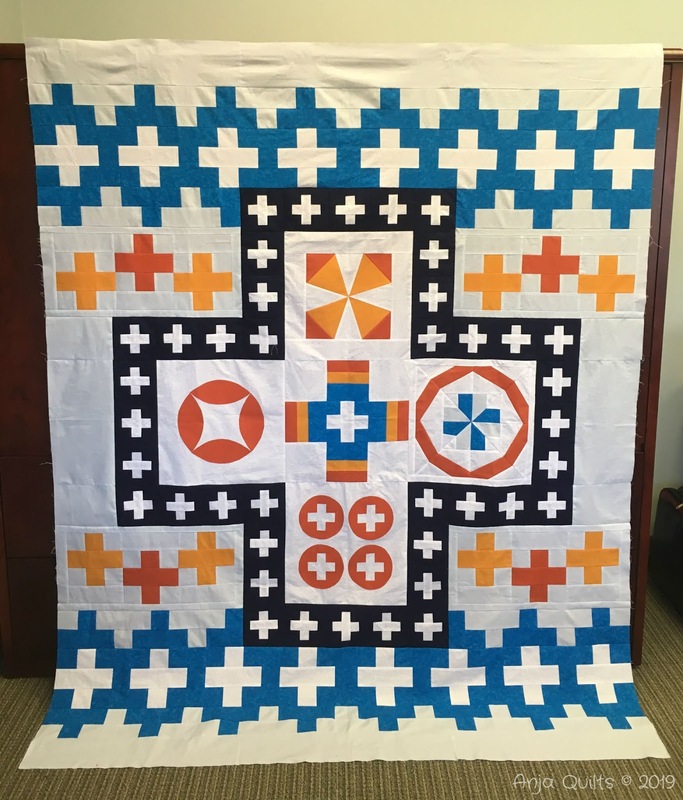 All such beautiful quilts! I'm sorry I couldn't sew along, but I have your book and hope to make it one day! Wow! 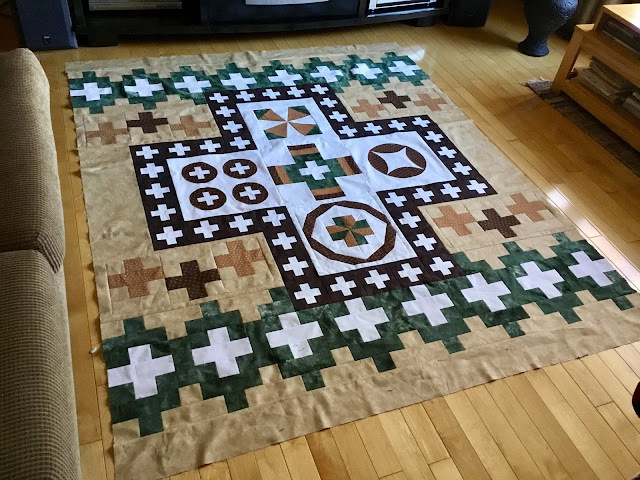 What amazing quilts! Congratulations to everyone who participated and to all the winners. A huge thank you to Cheryl and Paige for organizing this mystery quilt sampler and for encouraging us to keep going throughout the journey. 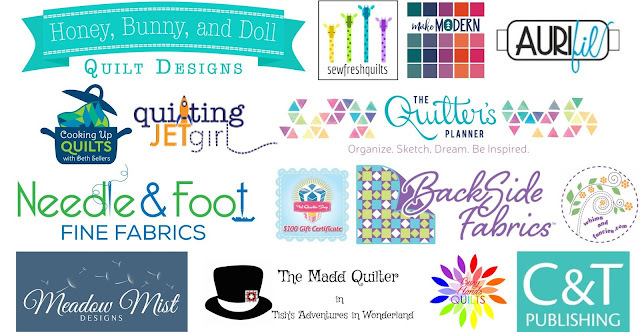 Thanks to all the sponsors who are there for us quilters to continue our craft. Congrats to everyone! 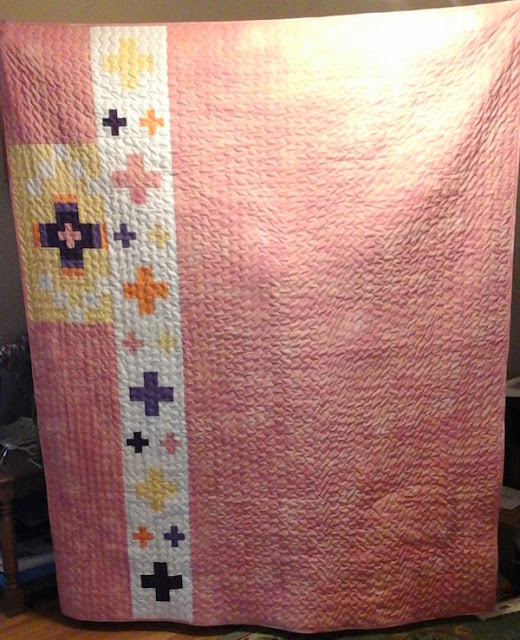 I just remembered the backing to this quilt is from Backside fabric! Too funny since I won a gift certificate to them. 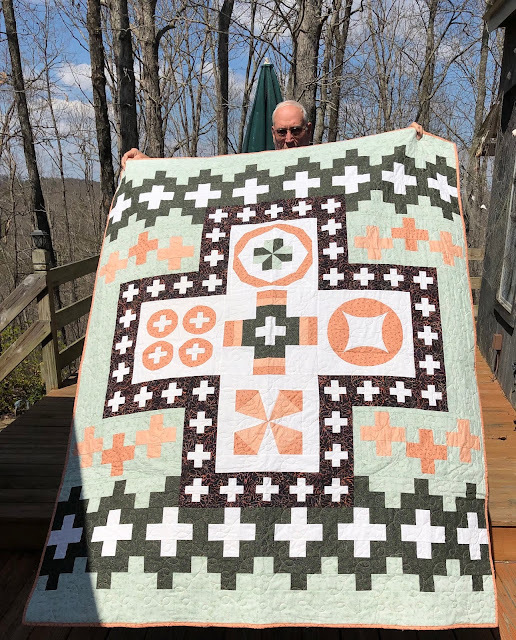 Thanks so much for the great quilt along. Love all the quilt and the fabrics that everyone picked. What wonderful, wonderful quilts!! I so enjoying seeing them all together like this. Fun that everyone won a prize, too! 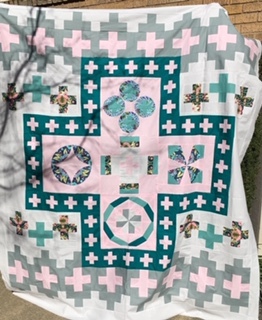 What a wonderful group of quilts Cheryl. Congratulations to the winners. It's so nice that everyone won a prize. I'm still slowly working away on mine so you will see it one day. 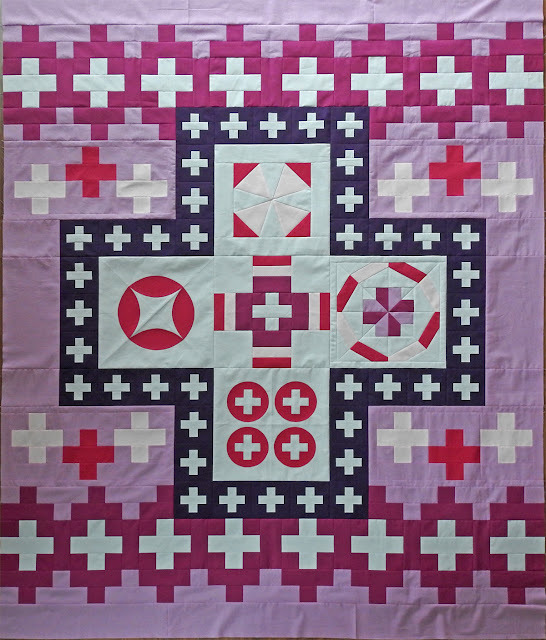 Each of these quilts are just gorgeous. I enjoyed completing another quilt (at least a flimsy) and it went together very well. 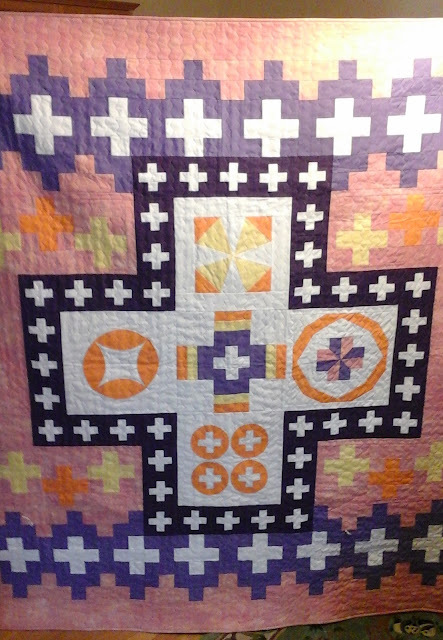 You and Paige did a wonderful job putting the pattern and quilt along together. Thank you to the wonderful sponsors for their generosity. You and Paige have designed a beautiful sampler quilt. These are fabulous finishes! Congrats to all of them for finishing and winning the prizes. I continue to be amazed as how different all the quilts look because of our fabric choices. Thanks for the prize! Can't wait for the next QAL.